Thank you for your interest in our Lorient red. Please complete your details on the 'Quick Quote' form and click the Submit Button at the bottom of the page. A customer service consultant will contact you about the Lorient red with a quotation. 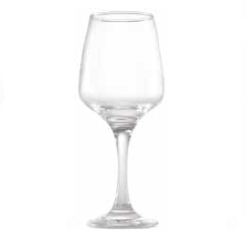 This classy red wine glass is a perfect combination of utility and an attractive design. 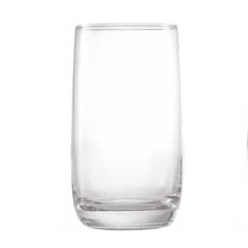 It comes with an hour glass shape which increases the holding capacity. The glass is not at all easy to break. It is made of high quality material that is resistant to wear and is durable. 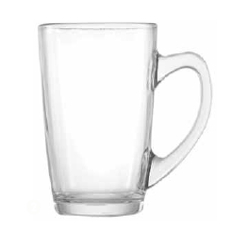 You can now pour even the hot drinks in these glasses and hold the glass easily without getting your hand burnt. 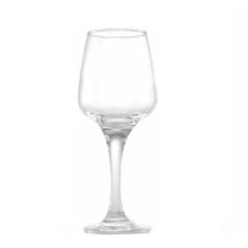 So are you ready to buy these classy wine glasses? We bet you are!